Mexico and Chile meet at Qualcomm Stadium in California in a friendly game. Mexico had good participation in the last World Cup, despite the elimination in the Eighth Finals against Brazil. The great feat of the Mexicans was the victory against Germany by 1 to 0 in the first match of the first phase. The selection has been discouraged due to two defeats with 2-0 to Argentina in recent friendlies. 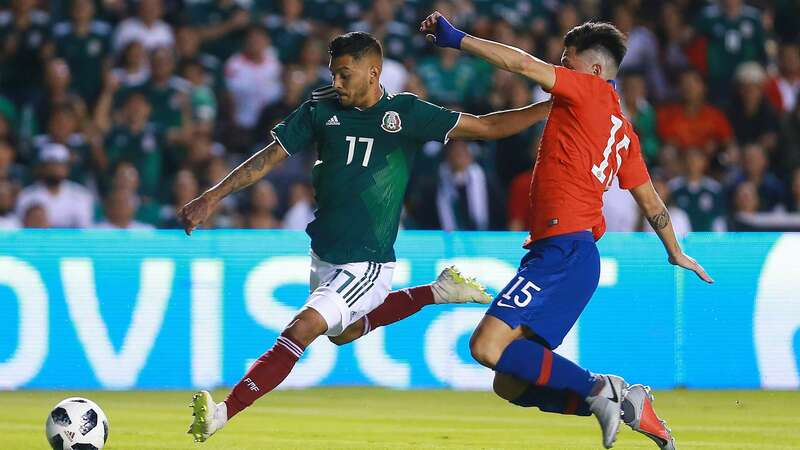 Coach Tata Martino is betting on the speed and skill of young striker Hirving Lozano, who scored the winning goal against Germany in the World Cup. Jurgen Damm, Fabian and Raul Jimenez are other highlights of the call. Chile did not qualify for the last World Cup, a fact that was very frustrating for Chileans. The selection comes motivated by a 4-1 win against Honduras in a friendly. Coach Reinaldo Rueda bets on the ability of his main player, Arthuro Vidal to lead the Chileans to victory. Mathias Fernandez and Castillo are other highlights of the South American team. In the last 5 clashes between the selections, were 2 victories of Chile, 1 victory of Mexico and 2 ties. Mexico played 6 friendly matches after the World Cup, having 5 losses and only 1 win. Chile played 10 friendly matches after the qualifiers, having 4 wins, 3 draws and 3 losses. They scored 15 goals in the last 5 clashes between the teams. Average 3 goals per game. Mexico comes from presenting a reformulation, with a younger team and without the reinforcement of the previous one, having the debut of the technician Tatá Martino. Chile still has some experienced players, but with some embezzlements, like Alexis Sanchez. The game promises to be played, but because of the characteristics of both teams and the recent history of the clashes, we believe in a match with a considerable number of goals. Over 1.5 goals!